Keepsafe Browser is an extra secure browser that offers all sorts of different privacy options. The name Keepsafe is well-known in the world of mobile devices thanks to its app by the same name. It’s an extremely useful app with its primary purpose being to hide images on your smartphone. 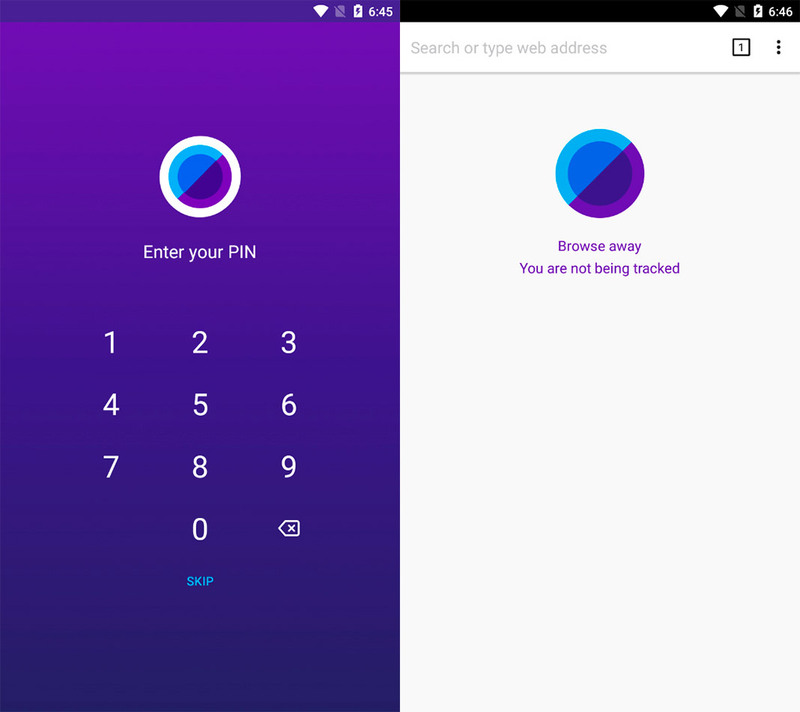 This company now has various apps based on user security and they’ve just come out with Keepsafe Browser, a browser that stands out for helping users to maintain their privacy while providing a fast and secure experience. 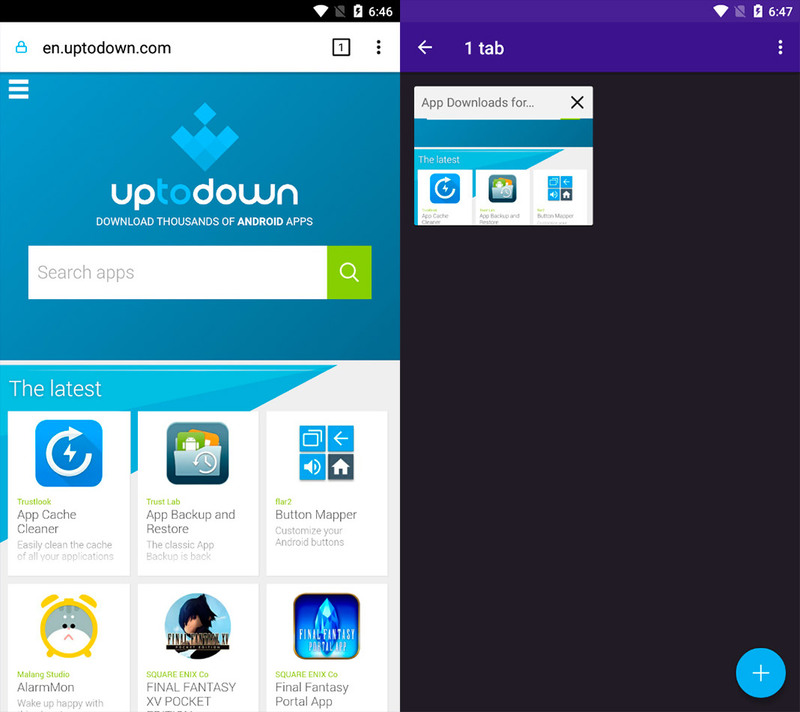 It’s easy to get lost in the sea of browsers available for Android. Although we recently talked about which ones were the most used, new apps just keep showing up all the time for surfing the web. Keepsafe joins this list with a pretty interesting concept where security comes first. The first thing you’ll do with this browser is set up a PIN that you’ll have to enter each time you open the browser. This is an optional feature, but it’s definitely nice to know you’ll be the only who uses this tool. You can also swap out the PIN and use your fingerprint instead if your device allows it. But the security measures don’t stop there. 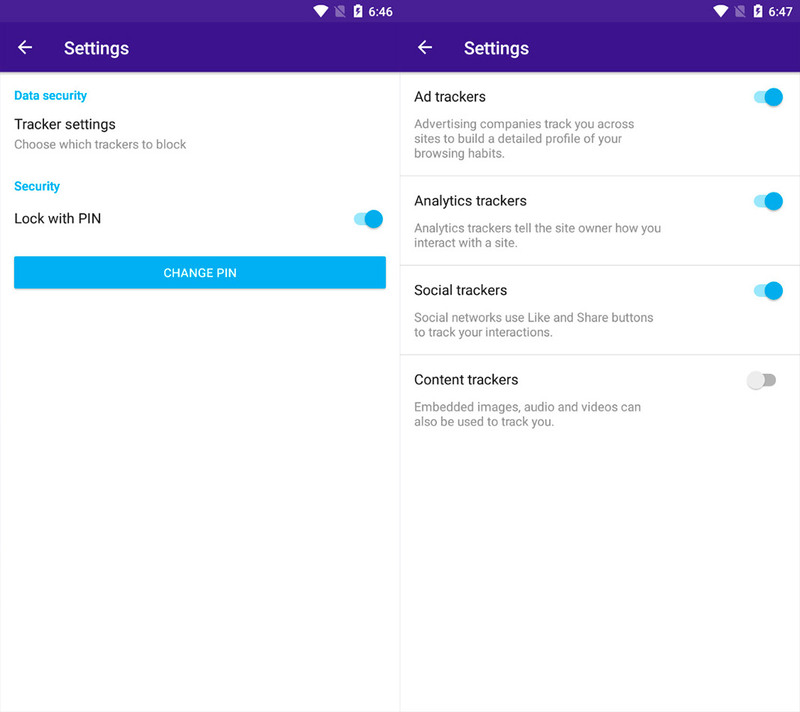 Keepsafe Browser uses different methods to block trackers that you can modify however you want: block ads, content, analytics, social…etc. 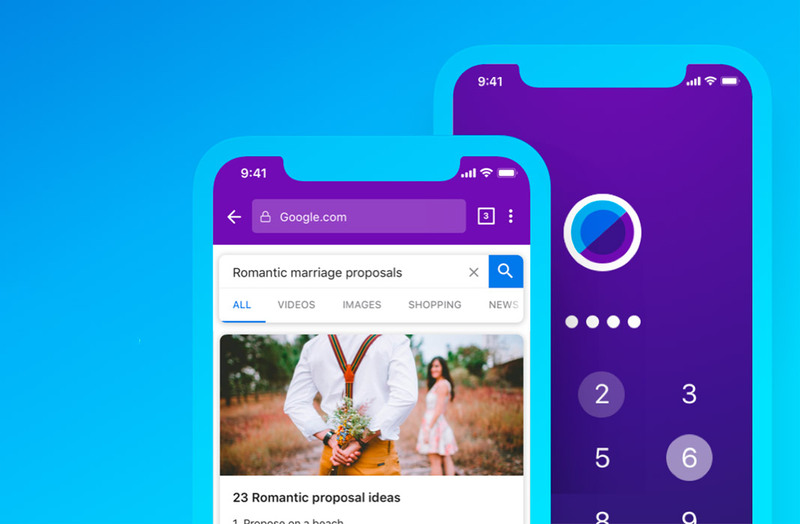 Browsing with Keepsafe Browser is typical for this type of app, which means you can browse incognito and use all the tabs you want. Nothing too far out of the ordinary here. However, we insist that Keepsafe Browser is a great option if you’re looking for a browser where security and privacy are key. It’s an easy-to-use tool that lets you quickly and freely browse the internet. The way it should be.